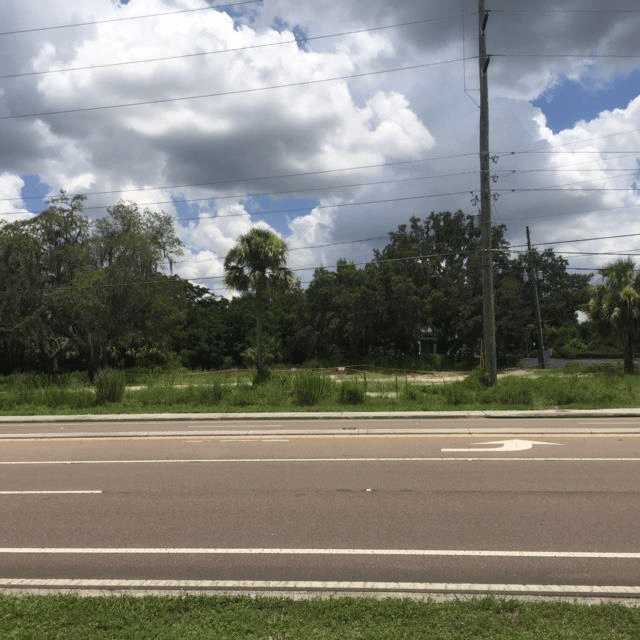 W State Road 426, Oviedo, FL 32765: Property is partially cleared, perfect for office, medical, or professional buildings. Approx. 2 miles to a new hospital, the property is land for sale and is right next door to Sikh Society on the west side. The area is growing due to proximity to the new Hospital. Commercial offices and office buildings dot the roadway. The owner had plans for a 3500 sq. ft. medical office and 30 parking spaces! Listing Type: For Sale Price: $315,000. 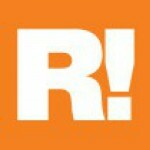 next post: Has been Leased!